The PE department have been working extremely hard throughout the month of January. Continuing with weekly clubs of netball, basketball, volleyball, badminton, table tennis and football coaching. In addition to the usual extra-curricular offer we have hosted a series of sports festivals and attended a GCSE PE residential weekend. 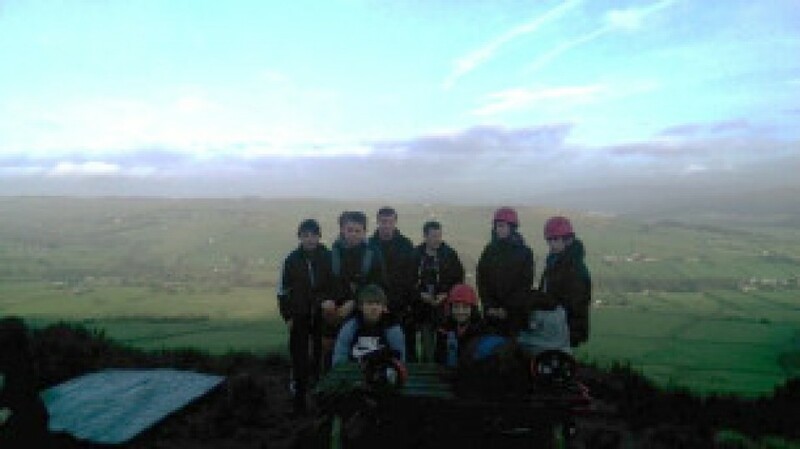 Over the weekend, Friday 22nd January to Sunday 24th January 2016, Mr Hunt and Mrs Leech took ten GCSE PE students on a practical booster weekend to the High Adventure Outdoor Centre in North Yorkshire. 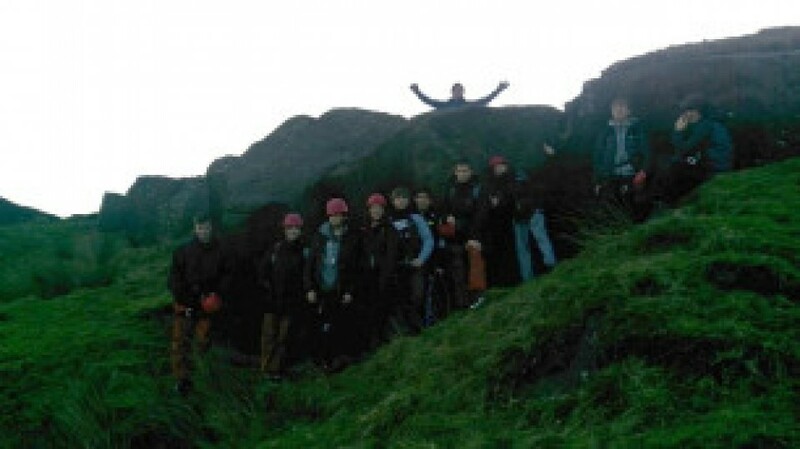 Students engaged in two activities over the weekend; Rock Climbing and Orienteering. Students had to engage in the activities from 9.00am till 7.30pm. The activities involved safety in and around the activity, skill development, theory workshops and practical assessments. 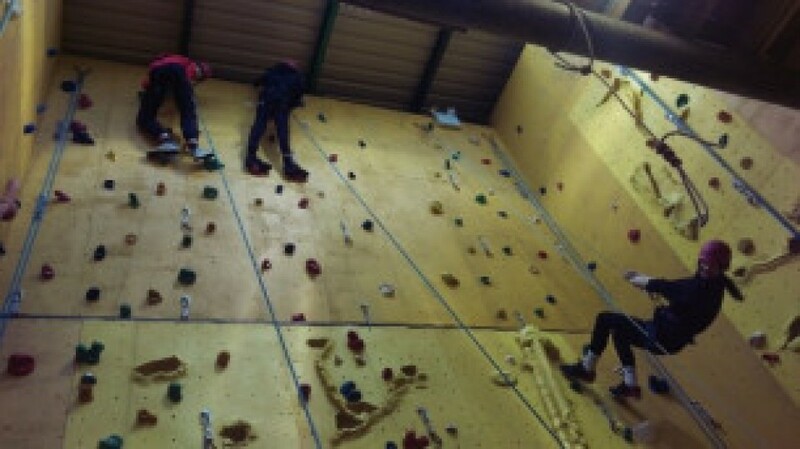 The weekend was really gruelling and certainly made the students work for their final marks. The outcomes of the weekend were outstanding with the vast majority of students achieving outstanding grades. These grades will not only booster students chances of achieving the C grade at GCSE PE but will give them an opportunity to attain the A/A* grades. The weekend was thoroughly enjoyable and I would like to thank Mrs Leech for giving up her time across the weekend to assist in the running of the trip. On Tuesday 26th January 2016, we had the privilege of hosting all the high schools from Vale Royal in competing in the Annual Sports Hall Athletics Festival. Once again this event was run by our own students from Year 9, 10 and 11. The students were fabulous and made the festival run smoothly. Out teams entered in the competition saw some individual brilliance. 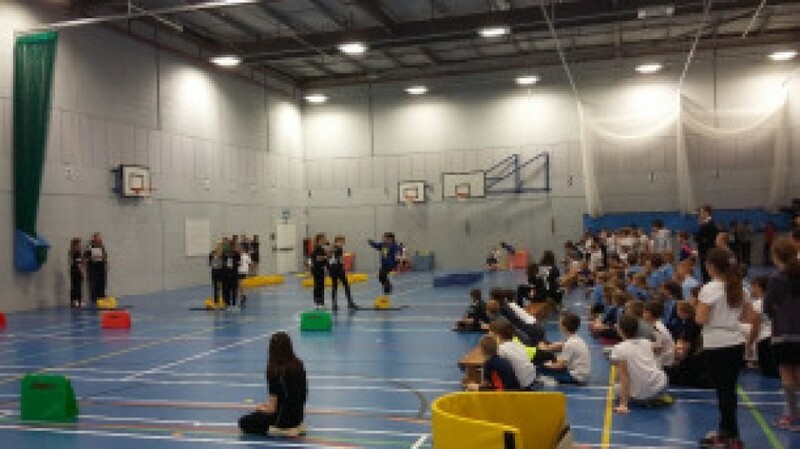 These schools will go on to represent the district in the Cheshire School games later in the year.